Weber Shandwick down as Interpublic’s public relations agencies saw their revenues decline for the third consecutive quarter in Q4, and for 2017 as a whole. 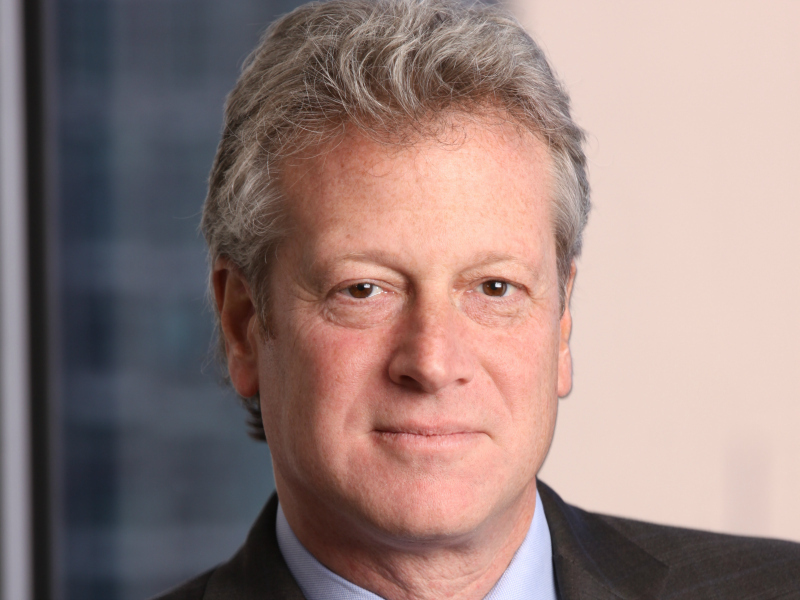 NEW YORK—Interpublic’s public relations agencies saw both their fourth quarter and 2017 full-year revenues decline slightly amid continued pressure on publicly-held PR agencies. While Interpublic's PR firms have consistently outperformed the market in recent years, PR revenues from the group's CMG unit have now declined for three consecutive quarters, amid the economic turbulence that gripped the marketing communications sector in 2017. For the year as a whole, IPG’s PR agencies—which include Weber Shandwick, Golin, DeVries, Current Marketing and more—were down slightly on an organic and reported basis. According to Weber Shandwick CEO Andy Polansky, Weber Shandwick saw Q4 and full-year 2017 revenues decline slightly on an organic and reported basis. That follows strong single-digit growth across Interpublic’s PR businesses in 2016, and 29 consecutive quarters of organic growth at Weber Shandwick. Polansky noted that Current Marketing was a "standout performer" and that "DeVries Global registered solid growth." "I still see some caution in the market but the tone of the business has become more positive," he said. "Weber Shandwick and Golin still seem poised for a stronger 2018 given some significant wins in the last quarter of 2017." Once again, Polansky also noted under-performance in some of Weber Shandwick's smaller North American markets, although Europe grew by double-digits and Asia also expanded. "While we had some softness in our North American business it, was concentrated in a few markets," he said. "We have new leadership in Dallas and Minneapolis and are feeling in a stronger position in 2018." "I think we did face some economic headwinds and that affected our business in North America," he added. "I think we saw some pullback on spending on projects but we’re already seeing an improved environment in 2018." There was double-digit growth for Weber Shandwick in the UK, Sweden, Mexico and India. Polansky also noted that healthcare performed strongly across CMG's PR firms, and Weber Shandwick in particular.